More than 22 years of experience & 24/7 available! For this brand-new product in Cuba, our partners Daiquiri and Cuba on the Road created about twenty overnight bases or parking areas for the campers with all facilities in central-west Cuba. All you have to do is rent your camper and off you go! You are free to create your own route. At pick-up you will be informed about all possibilties. Without additional costs all amenities can be used at each overnight-parking area. Our comfortable campers, with a capacity up to 6 pax, guarantee a splendid vacation with family and friends. They are manufactured by the Italian company Rimor. The campers are fully equipped with all necessities and offers a great deal of comfort and safety during your trip. Experience Cuba in a different way. 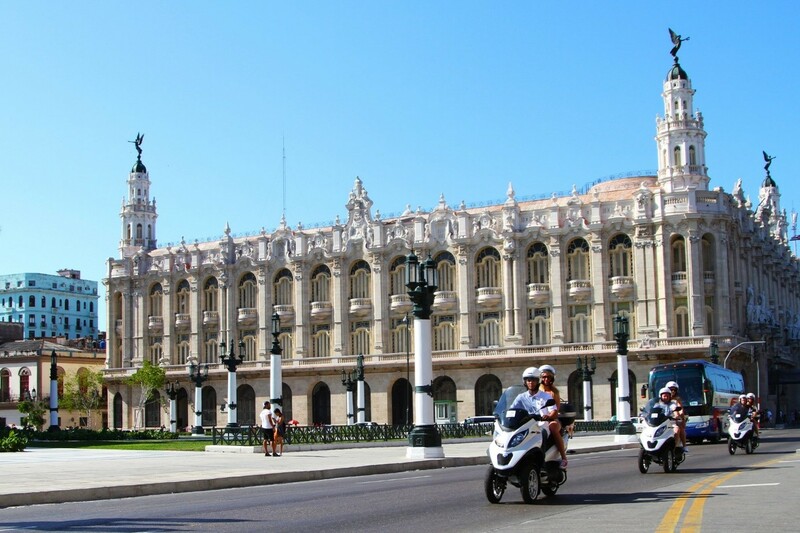 Drive through Havana on a Piaggio MP 3 Scooter or book a guided multiple day tour to the stunning Viñales/Pinar del Rio region. Or get to know Hemingway by Piaggio scooter! All our private tours are booked with technical support and English speaking guide. The Piaggio scooter is designed with 3 wheels and guarantees the stability and safety of the passenger. Our focus is to create memorable experiences to Cuba!! 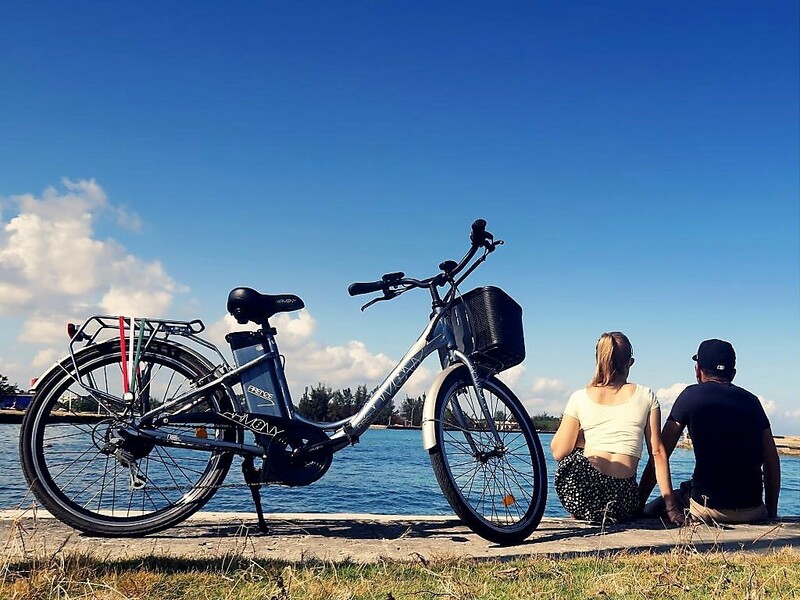 Electric bicycles are unknown in Cuba, which makes it exciting to use it as you will become the 'talk of the town'. The brand new e-bikes are ergonomic designed for an enjoyable and comfortable excursion. 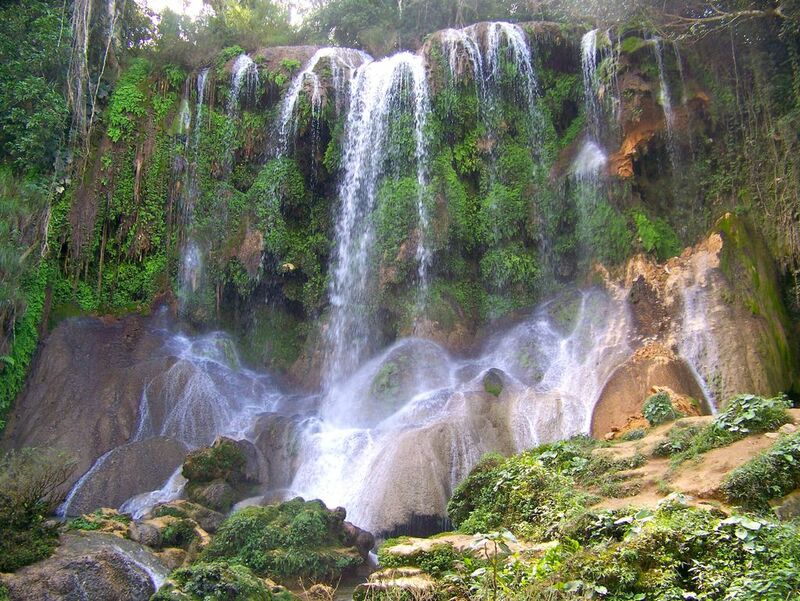 JBC offers various programs and tours starting from Havana with visits to Trinidad or the Pinar del Rio region. Keep in mind that a day tour through Havana with a professional guide is also possible. Enjoy Cuba in style; without any sweat!! There is more than rice and beans! 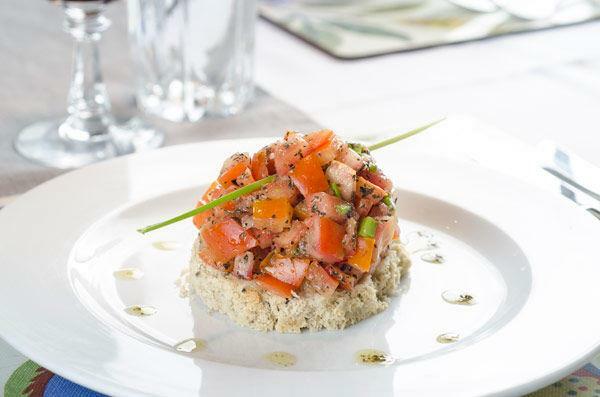 Take a step back in time and a step forward to discover Cuba’s culture through its cuisine. Experience an authentic culinary journey where you’ll meet the locals and immerse yourself in the Cuban food scene through farms and market visits. Learn from local chefs and eat delicious meals at the best paladares. A new culinairy scene, fusion with international cuisine can be tasted, especially in the 500 year old Havana as a center of inspiration. Discover our gourmet adventure journey. Programs of four and seven days are available! Chocolate with cheese? Due to its different culture, landscapes and climates Colombia is not only rich in music and dances but also has a high diversity of food. The melting pot Bogotá combines tastes of all regions of Colombia and can be explored on the streets and markets of the capital. 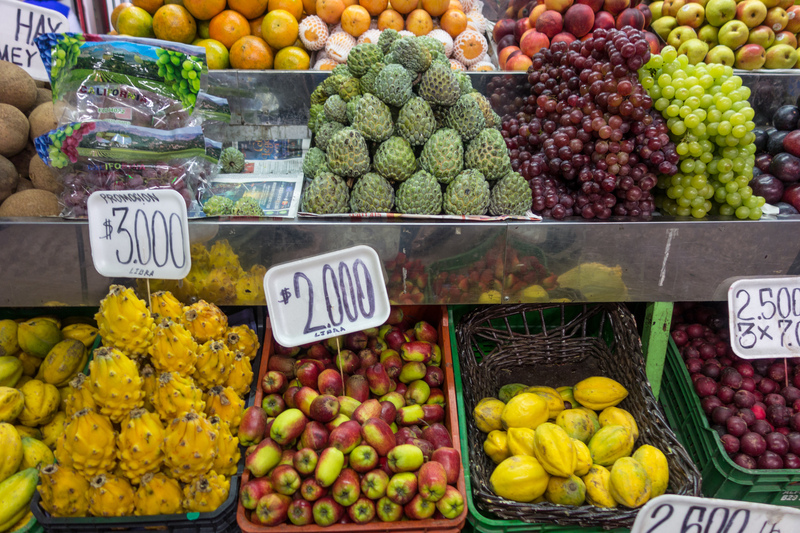 Make a half-day tour: drink the diverse and fresh juices in a traditional shop at Bogotá's colonial centre, taste empanadas vallunas, etc. Join a workshop about preparation and origin of Bogotás traditional hot chocolate in combination with cheese!!! How do they keep them running? Cuba, the land of the classic American cars. Always wondered how the Cubans maintain them? Visit a true Cuban garage! We are one the few that offers the possibility to visit a garage. In the morning or afternoon, you will meet the guide who will take you on a tour around the main avenues of the popular districts of Havana in an old American car. Arrive at the car’s workshop and see for yourself the various activities of restoration: upholstery, painting, bodywork and mechanics. Return by old American car while discovering other districts of the capital. Is Cuba still on your bucketlist? Then this is an offer you can not refuse. A complete roundtour to see the highlights of this fascinating Caribbean island. Guaranteed departures with a minimum of 2 pax, travel with airconditioned coach and English speaking guide. Troughout the tour you will stay in casa particulares including breakfast in Havana, Viñales, Cienfuegos and Trinidad. To tour ends with a 2 nights all-inclusive stay at 4-star beach hotel Starfish Cayo Santa Maria. Besides the attractive rates various excursions are included which make this a once in a lifetime opportunity!! 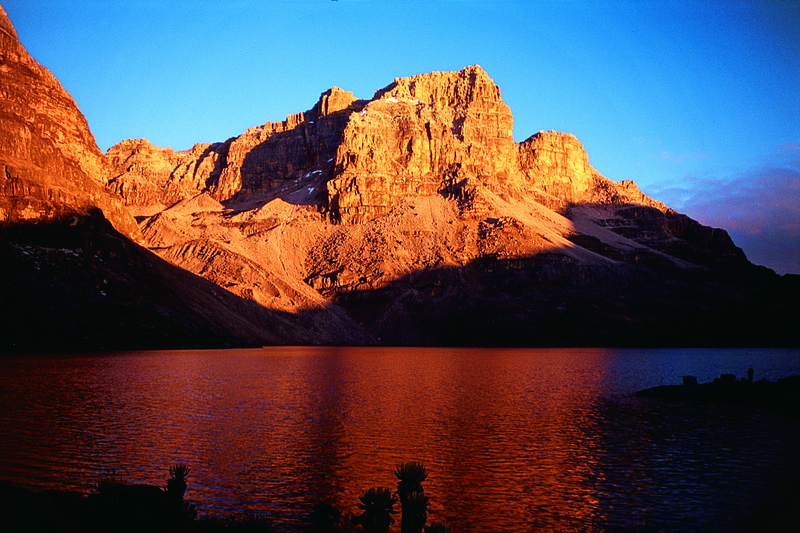 A seat-in tour which starts in La Paz in Bolivia, the world’s highest capital. At Tiwanaku you walk under ‘the arch of the sun’. Taste the salt at the Uyuni salt flats and cross the Titicaca lake. Fly to Bogotá, Colombia's capital and visit Villa de Leyva. Visit the coffee region: experience life at a hacienda and take a jeep to Salento. In Santa Marta you wil visit the Caribbean Coast. Hike in Tayrona National Park. 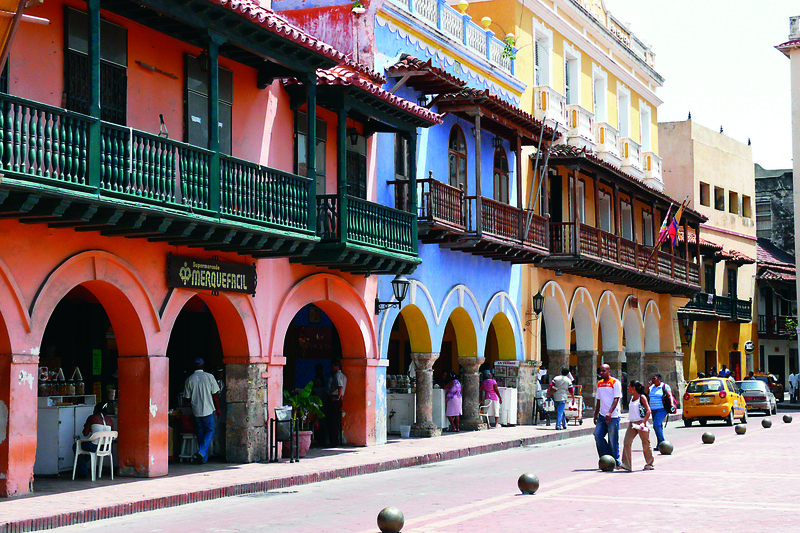 The tour ends in the beautiful colonial town of Cartagena. Go with your family or friends! A luxury private villa in Havana? When you think of Cuba you do not directly think of high end luxury products, but more of authentic culture, beautiful nature and crystal clear waters, white beaches and large hotels. Surprisingly Cuba is home to numerous luxury casa particulares which we can book for you. Charming town houses, villa’s at the beach with stunning sea views or with private pool. Butler, chef & maid service and on-call private driver can all be organised. An unforgettable experience guaranteed! Your private island in Panama! Panama is a magnificent destination for luxury tours, eco tours, sports, nature and culture. But what to think of a private island like “Palenque Island” with seven private beaches all located on a mysterious remote island. The island is a secluded preserve for rare flora and fauna. The atmosphere of the grand villa is a balance of sophisticated private comfort, combined with peacefulness, relaxation and playfulness. The service provided by the staff is personalized, professional and detail-oriented. With special thanks to Mintur, Neptuno, Pro Colombia and Panama Trails.